In memory of the family of Peter Rutherford. 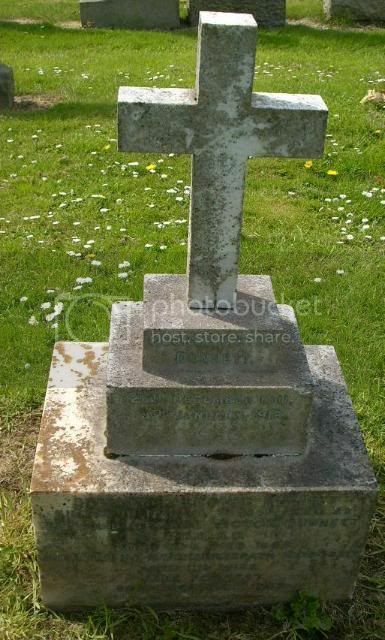 John his son killed in action in France 31st May 1917 aged 37, Robert his son killed in action in France 1st August 1918 aged 23, the above Peter Rutherford died 15th April 1924 aged 73, Isabella Johnston his wife died 22nd May 1927 aged 76. 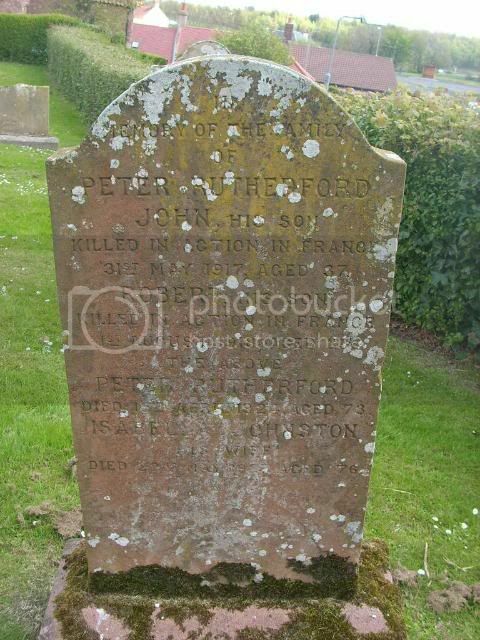 Additional information: Son of Peter and Isabella Rutherford, of Cockburnspath, Berwickshire; husband of Mary Ellen Rutherford, of 22, The Square, Kelso. 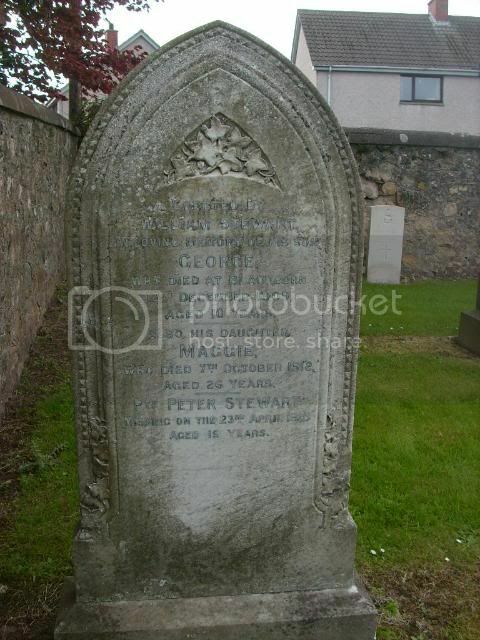 Additional information: Son of Peter and Isabella Rutherford, of Red Row, Cockburnspath, Berwickshire. Grave/Memorial Reference: II. B. 4. 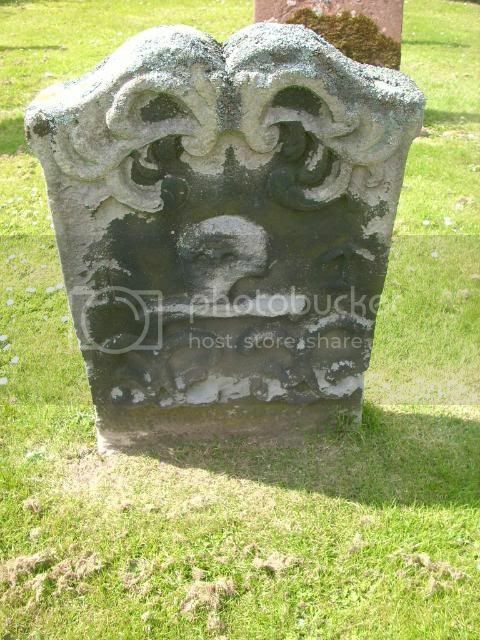 Additional information: Son of Adam W. Watson, of Paitshill, Cockburnspath, Berwickshire. Grave/Memorial Reference: Panel 28 and 29. 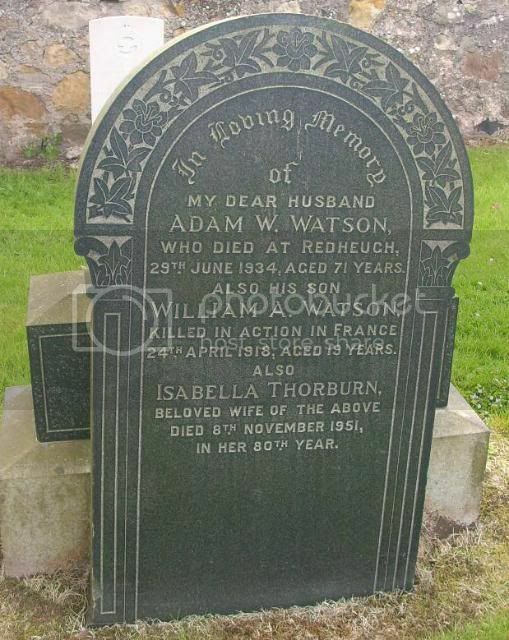 In loving memory of my dear husband Adam W Watson who died at Redheugh 29th June 1934 aged 71 also his son William A Watson killed in action in France 24th April 1918 age 19 also Isabella Thorburn beloved wife of the above died 8th November 1951 in her 80th year. Commemorated on the Cockburnspath War Memorial. Additional information: Son of the Revd. 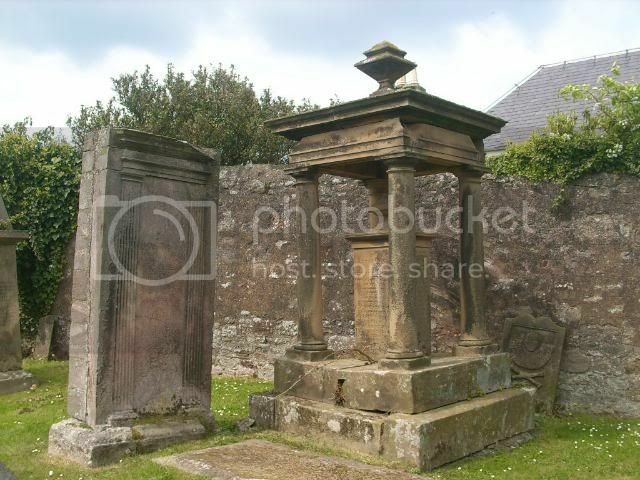 George Victor Dunnett and Jane Dunnett, of Edinburgh. Grave/Memorial Reference: 2. A. 13. 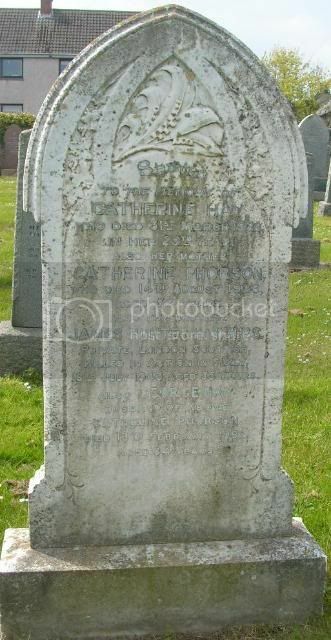 Additional information: Son of George Hay and of Catherine Hay (nee Phorson); husband of Rothes Sylva Hay (nee Atkins), of West Croydon, Surrey. Member of the Pharmaceutical Society. Grave/Memorial Reference: II. D. 33. 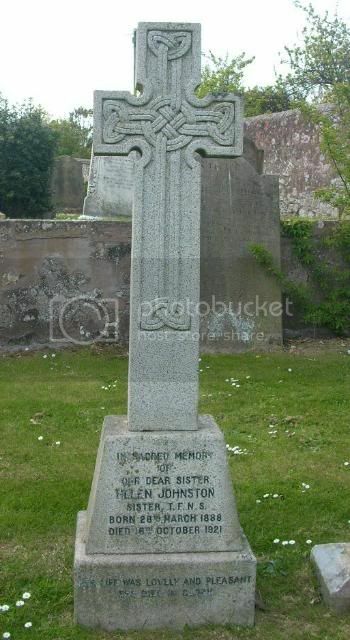 Sacred to the memory of Catherine Hay who died 31st March 1922 in her 29th year also her mother Catherine Phorson who died 14th August 1926 aged 57 also her brother James Hunter Hay M.P.S Private London Scottish killed in action in Sicily 18th July 1943 aged 35 also George Hay husband of Catherine Phorson died 13th February 1952 aged 84. Commemorated on the WWII Memorial in the Church. 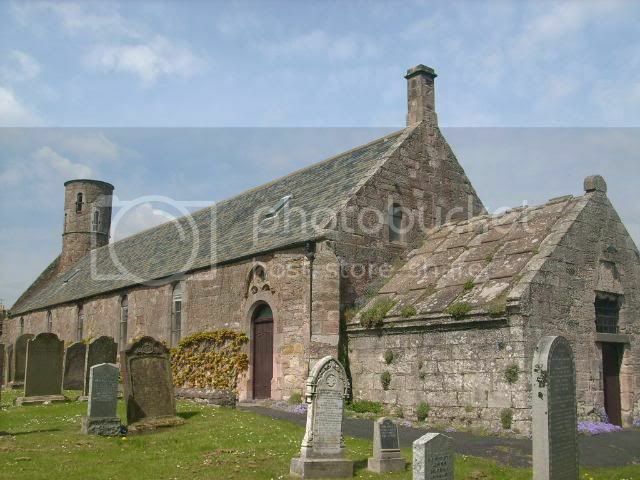 Additional information: Son of John and Frances Alice Wilkinson, of Manderston, Berwickshire. Grave/Memorial Reference: 5. A. 8. 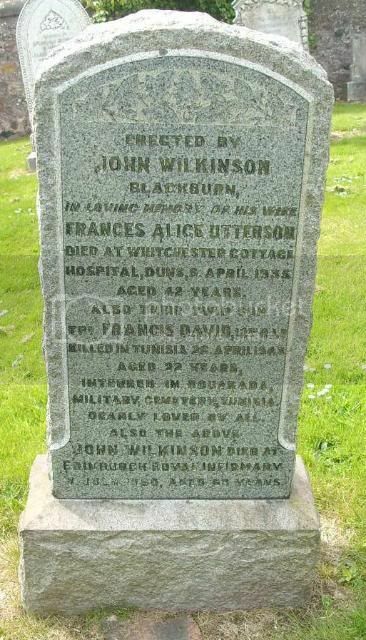 Erected by John Wilkinson, Blackburn in loving memory of his wife Frances Alice Utterson died at Witchester Cottage Hospital Duns 9th April 1935 aged 42 also their twin son Tpr Francis David 12th R.Lr killed in Tunisia 26th April 1943 aged 22, interred in Bouarada Military Cemetery Tunisia dearly loved by all, also the above John Wilkinson died at Edinburgh Royal Infirmary 7th July 1960 aged 68. 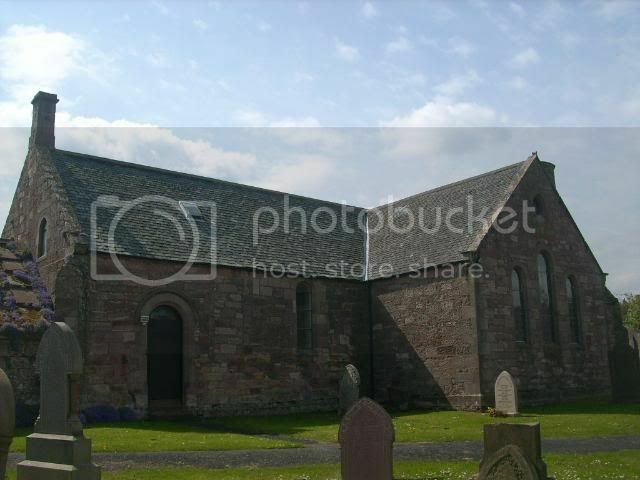 Some of the older stones in the churchyard. 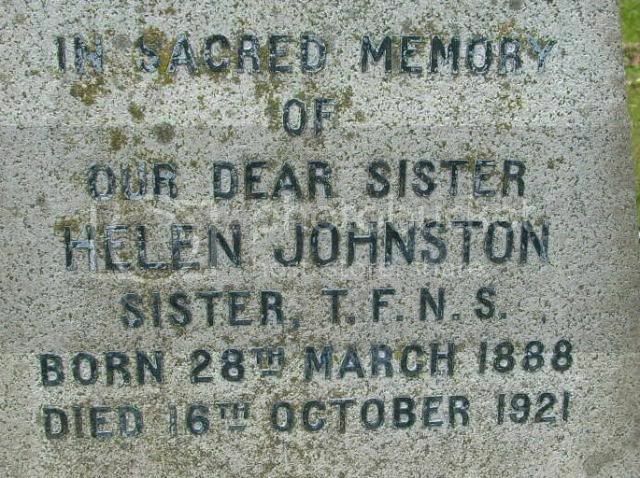 In sacred memory of our dear sister Helen Johnston, Sister TFNS born 28th March 1888 died 16th October 1921. 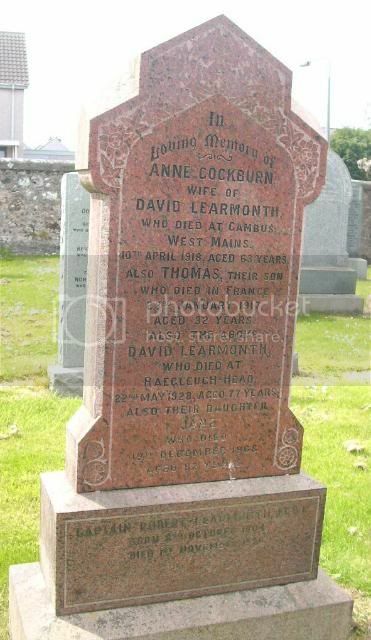 "Her life was lovely and pleasant, she died in Glory"
In loving memory of Anne Cockburn wife of David Learmonth who died at Cambus West Mains 10th April 1918 aged 63 also Thomas their son who died in France 23rd November 1917 aged 32 also the above David Learmonth who died at Raecleugh Head 22nd May 1928 aged 77 also their daughter Jane who died 19th December 1968 aged 82. 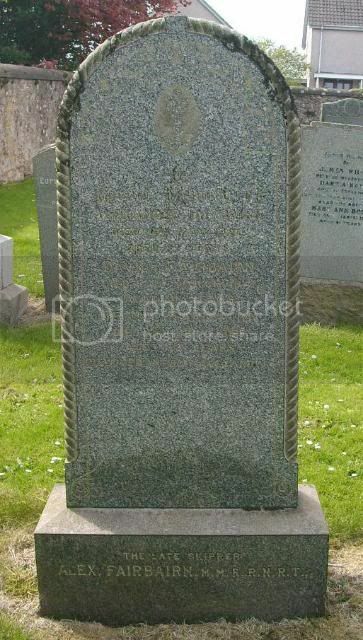 Captain Robert Learmonth MBE born 8th October 1904 died 1st November 1990. This photo was taken through the church window, as it was locked when we visited. 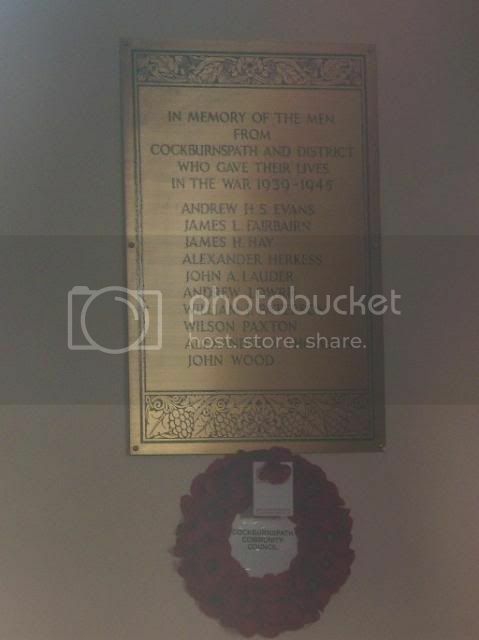 In memory of the men from Cockburnspath and District who gave their lives in the War 1939-1945. 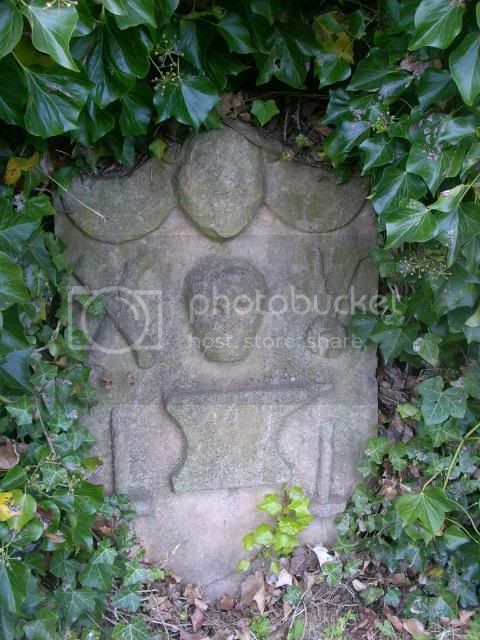 I'd like permission to use the photo of the Rutherford headstone. Are you able to contact me via this forum?